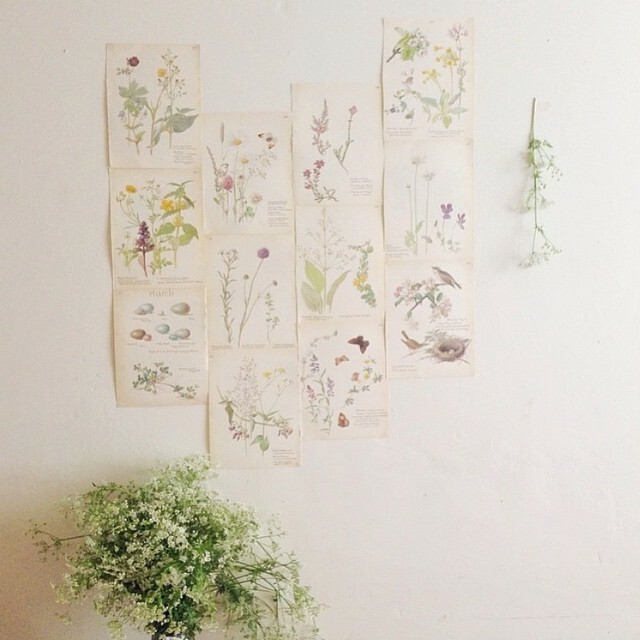 One of the things i want to do more this spring and summer is to is have more flowers and plants around the house. 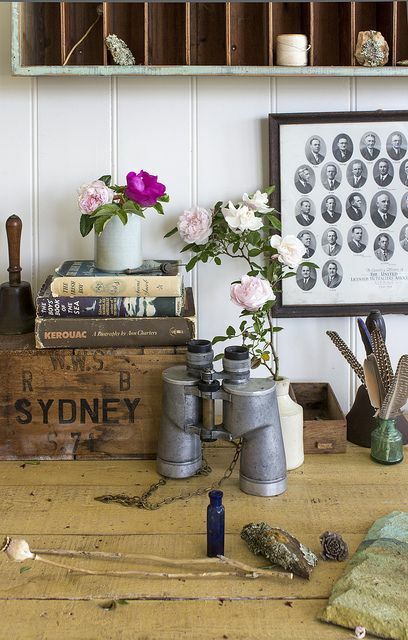 I love cutting wild flowers and having them in jars and bottles but i also love the idea of potted plants in all the of the rooms. On the kitchen windowsill, in wicker baskets on the dining room table and hanging from the ceiling in the bathroom. I have been hunting around for wooden planters to use in the house and more wicker baskets with compartments in to hold bottles and flower pots. 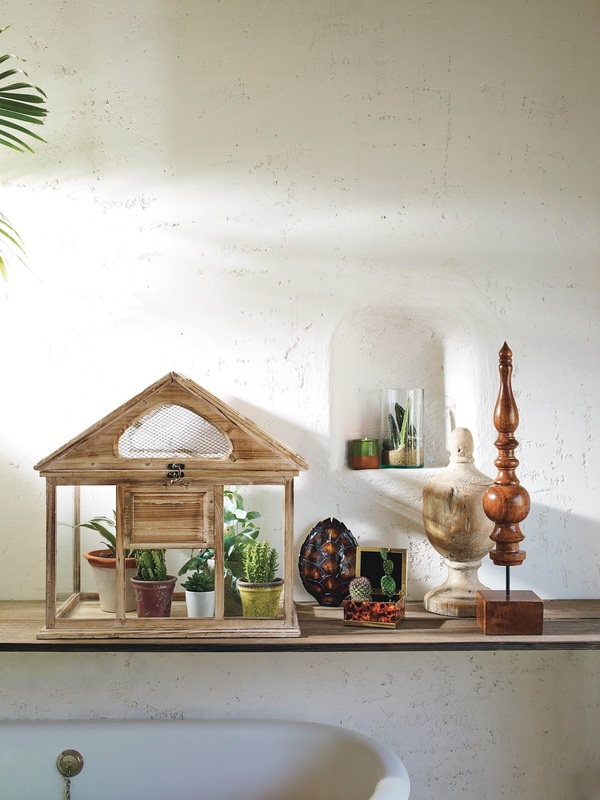 I love the idea of the little wooden greenhouse from Home Sense in the picture above. Any uinque way of displaying plants is always a plus with me! It would make a great feature in the kitchen on the windowsill or on a separate shelf. 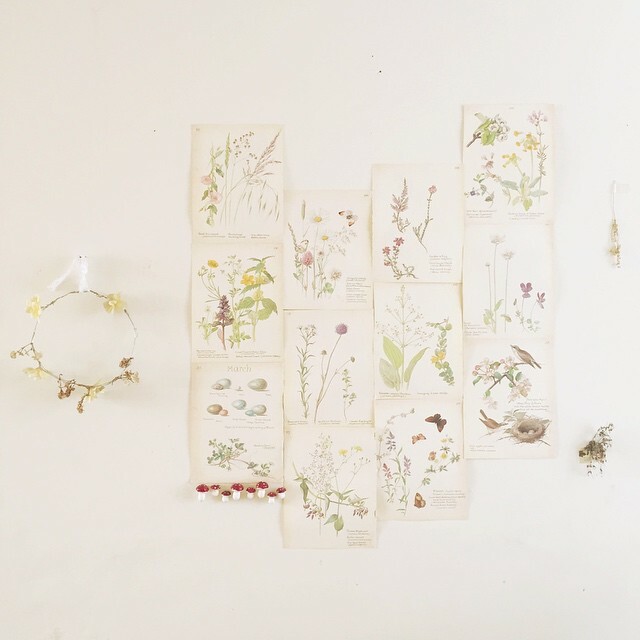 If you are a long time reader of my blog, you would also know that i have a great love for botanical prints and have my own featured wall that i created. 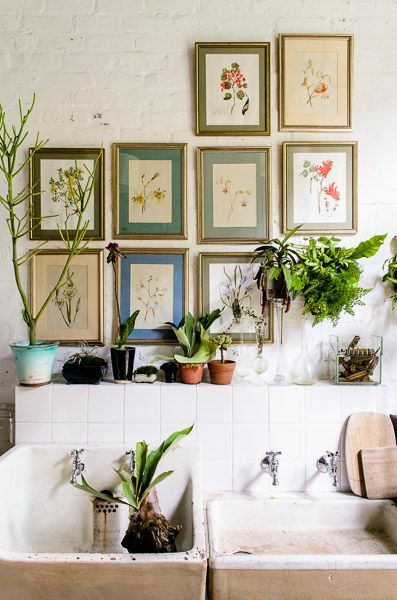 I would actually have botanical prints all over the house if i could! 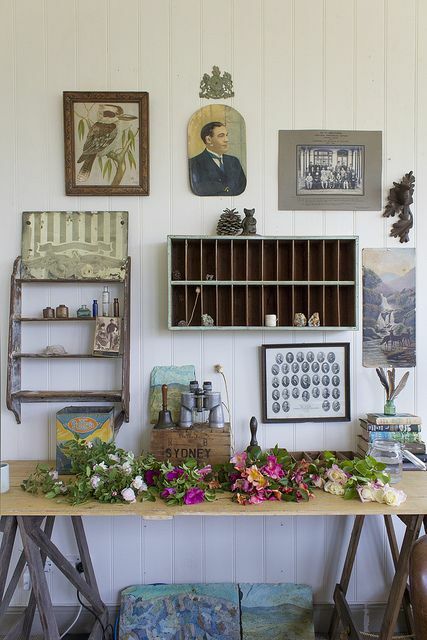 I have my dining room table up against the wall that i have my botanical prints on and on the table, i have kilner bottles, jars and two wicker baskets filled with flowers. I think they give such a complimentary feel to the wall. I also like to tape up seasonal flowers on the wall too along side the prints. Lilacs and cow parsley being a favourite of mine to use!